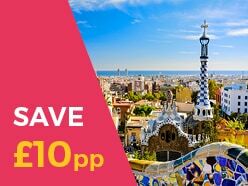 View our great value offers for the last availability for Autumn 2019 trips! There could be no better time to explore the traditional notion of 'The Just War'. With special commemorative events continuing to 2018, our WWI battlefields tours give pupils a deeper understanding of the war. 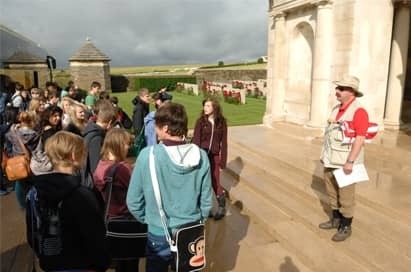 Our established religious WWI battlefields study tours give pupils a deeper emotional connection with wartime events, providing them with the opportunity to appreciate the scale of sacrifice, and to develop an awareness of how the forms of remembrance of wartime loss were largely shaped by the experience of WWI. 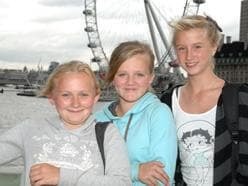 With a wealth of educational visits, events and attractions to support classroom-based learning, this is a school trip that your pupils are unlikely to forget. 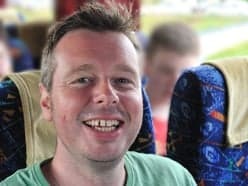 Get even more from your trip with NST Religious Studies Educationalist Guide. Contact us for a price. 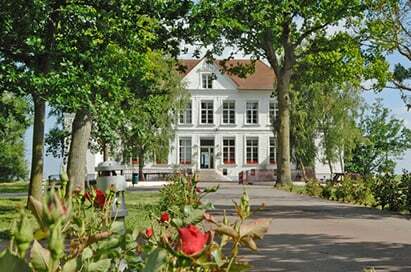 Your dedicated Group Co-ordinator, if staying at NST’s Château d’Ebblinghem, will ensure the smooth-running of your school tour, acting as all-round support for your group. 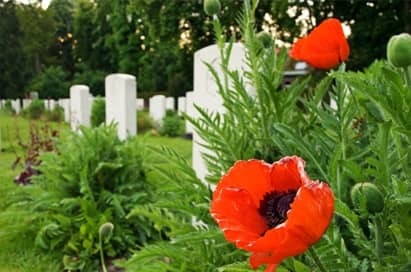 This tour of the city includes: The Cloth Hall, St George’s Anglican Church, The Menin Gate - Britain’s major memorial to its missing - and The Lille Gate Cemetery, a beautiful example of the work of The Commonwealth War Graves Commission. 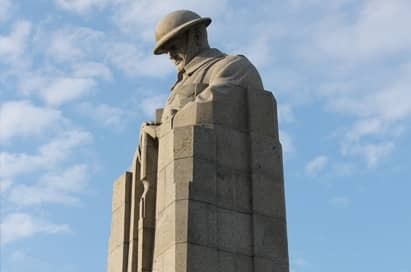 Your group will then return to Ypres for an evening meal and attend the daily Last Post Ceremony at The Menin Gate to witness a moving act of remembrance by the people of the city. 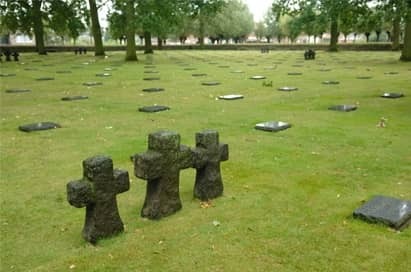 Located south of Ypres, the site has strong connections with the Christmas truce of 1914. These two neighbouring villages were the scene of an attack in June 1917 by the 16th Irish Division (almost entirely Catholic) and the 36th (Ulster) Division. 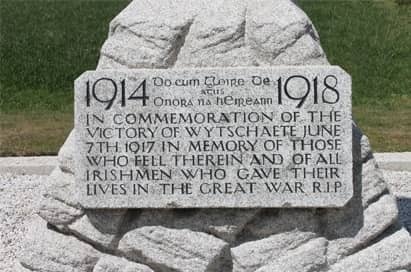 In Wytschaete, students will view the work of Father William Doyle, famous throughout Ireland for his forthright accounts of his work as a front line priest. 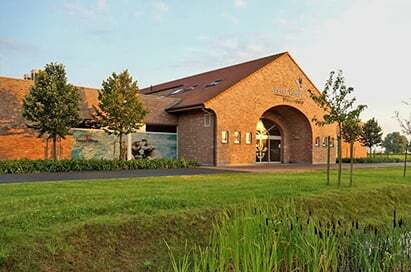 In Messines, students will visit the Island of Ireland Peace Park and Tower, built in the late 1990s, as part of the reconciliation process in Ireland set in motion by the Good Friday Agreement. 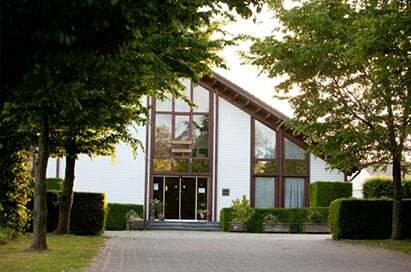 Your group will also visit the village church to see the crypt where Hitler sheltered as a young corporal and to consider the effect that the war and Germany’s ultimate defeat had upon him. Established by the Anglican Padre Tubby Clayton, groups can visit the chapel, view the work of the house during the war and its connection to the ‘Toc H’ movement which flourished between the wars and whose emblem was an early Christian lamp. 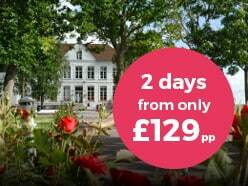 Learn how Germany chose to remember its war dead and how their thoughts of war were shaped by the slaughter of the German pupil battalions by British regular troops in 1914, known as the Massacre of the Innocents, an important challenge to pre-war ideas of the glories of warfare. In the 1930s, the memory of this battle was incorporated into Hitler’s perverse Cult of the Dead. 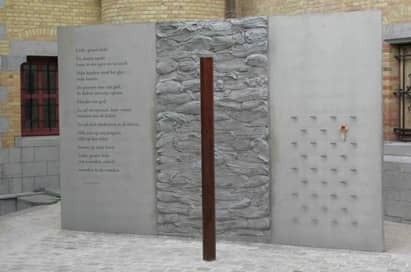 Covering the controversial issue of shooting deserters, students will visit the death cells where condemned men were kept the night before execution, the place where the executions took place and the cemetery in which several of the victims are buried. 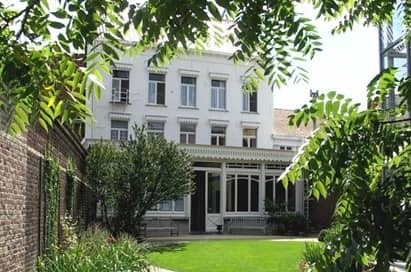 Nearby, the College Stanislas was the HQ of The Friends Ambulance – about 1,000 Quakers served in this unit on the Western Front and here students will look at the dilemmas, both moral and practical, faced by conscientious objectors during WWI. 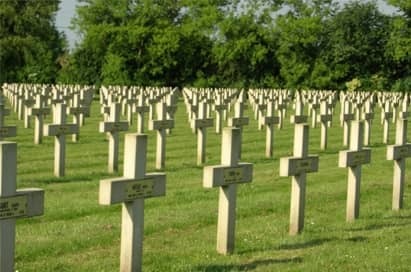 Notre Dame de Lorette, is the world's largest French military cemetery. It is the name of a ridge, basilica, and French national cemetery northwest of Arras at the village of Ablain-Saint-Nazaire. The high point of the hump-backed ridge stands 165 metres high and – with Vimy Ridge – utterly dominates the otherwise flat Douai plain and the town of Arras. 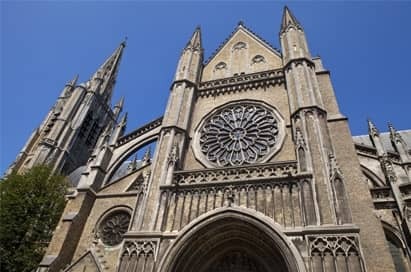 St Martin's Cathedral is a church and former cathedral in the Belgian city of Ypres. 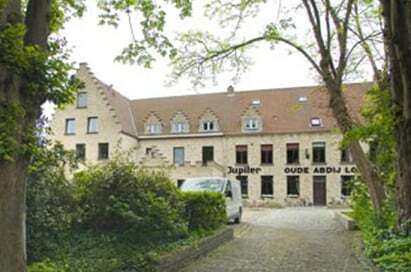 It was a cathedral and the seat of the former diocese of Ypres from 1561 to 1801, and is still commonly referred to as such. 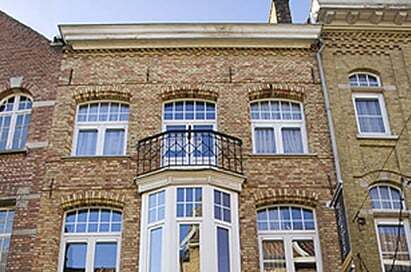 At 102 metres (335 ft) tall, it is among the tallest buildings in Belgium. The memorial to Canadian troops who withstood the first use of poison gas here in 1915. 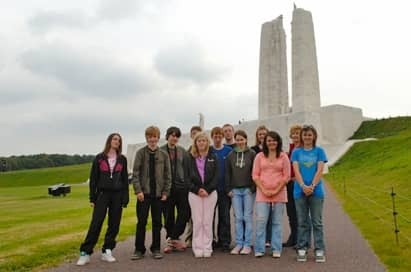 All pupils travelling with NST on a WWI centenary tour until 2018 can download a FREE Remembrance Journal to record their learning experience and memories. These special journals provide pupils with an outline of WWI history, together with thought-provoking questions to give pupils a focus for learning during their trip and to encourage them to reflect on their experience.